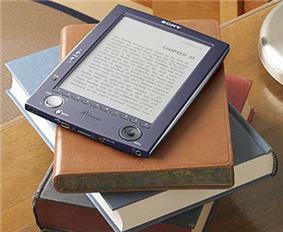 The Hanlin is an e-Reader, an electronic book (e-book) reading device. The Hanlin v3 features a 6" (15 cm), 4-level grayscale electrophoretic display (E Ink material) with a resolution of 600×800 pixels (167 ppi), while the v3+ features a 16-level grayscale display. The Hanlin v5 Mini, features a 5" (15 cm), 8-level grayscale electrophoretic display (E Ink material) with a resolution of 600×800 pixels (200 ppi). The device runs a Linux-based OS. The device is manufactured by the JinKe Electronic Company in China. 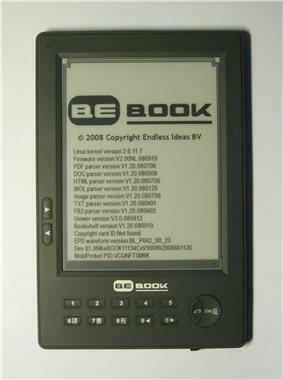 It is rebranded by various OEMs and sold under the names Bebook, Walkbook, lBook, Iscriptum, Papyre, EZ Reader, Koobe and ECO Reader. 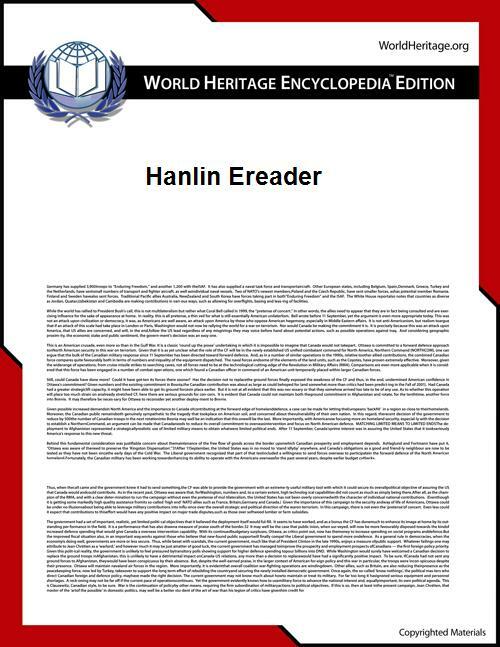 The Hanlin eReader works best with EPUB, RTF, FB2, and Mobipocket documents, because of their simplicity, interoperability, and low CPU processing requirements. These files also offer more zoom levels, and more options like search, landscape mode, and text to speech than with PDF, DOC, HTML, or TXT. It also uses JinKe's proprietary WOLF format (file extension .wol). Document formats: PDF, TXT, RTF, DOC, HTML Help, FB2, HTML, WOL, DJVU, LIT, EPUB, PPT, Mobipocket. Supported image format: TIFF, JPEG, GIF, BMP, PNG.